Margaret Hazel Crews Barsh, age 86 of Lake Waccamaw passed on Friday, July 20, 2018 at Premier Living and Rehabilitation in Lake Waccamaw. A graveside service will be held at 11:00 a.m. Monday, July 23, 2018 at Columbus Memorial Park in Whiteville with Reverend David Heller officiating. She was the daughter of the late Lelia Elizabeth Hunt Crews and Elijah Nathaniel Crews and also preceded in death by her husband, Joseph Leroy Barsh, Sr. and two sons, Marvin Alvin Smith and Irvin Daniel Smith. 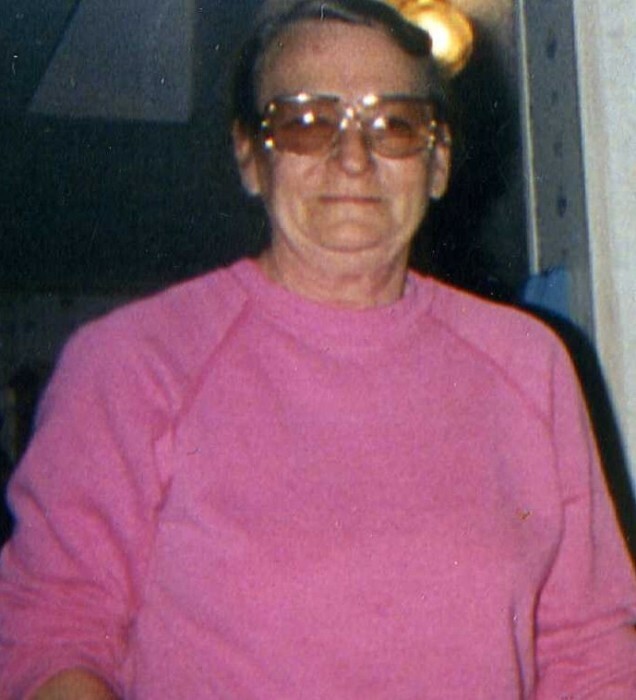 She is survived by a grandson, Christopher “Chris” Daniel Smith of Lake Waccamaw; a great-granddaughter, Christin D. Hughes of Lake Waccamaw; a daughter-in-law, Mildred Smith of Hallsboro; her brother, Roy Crews of West Virginia; two nieces, Joyce Kemp and Ruth Mae Persons of West Virginia.